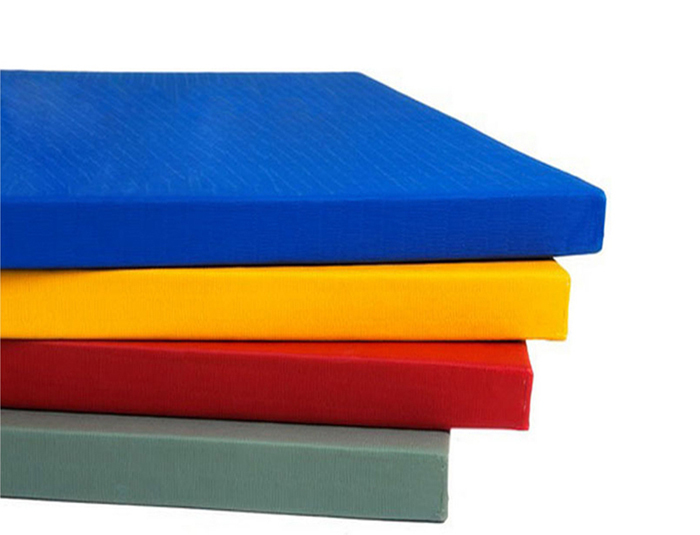 What Are the Protective Effects of Judo Mats? Judo mat as a wrestling sport, must have the role of anti-skid. Tatami judo mats reduce unnecessary injuries during our exercise, protect our body and achieve good physical fitness. How To Choose A Good Judo Mat? 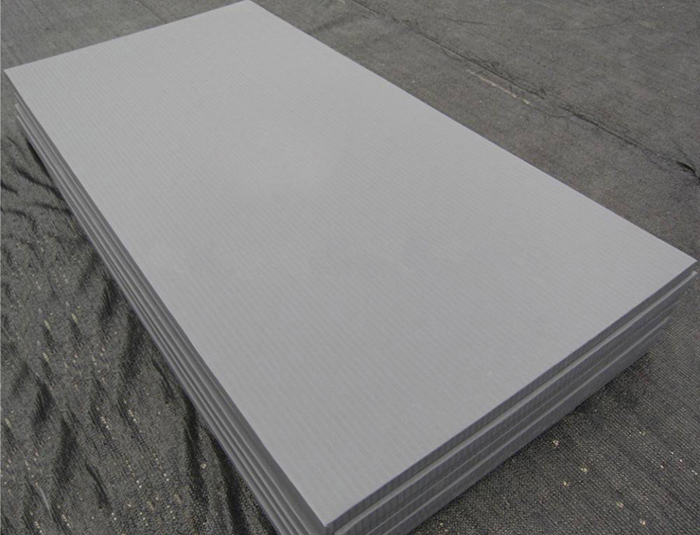 We should choose high quality judo mat, so that we can get effective protection in training. Pay attention to the use and maintenance of basketball stand. Regular inspection, cleaning measures, reasonable use for basketball backstops is part of the work for maintenance. The outdoor exercise equipment, exercise bicycle other other equipment can be greatly used, how to use the equipment can reach the expected fitness effect? How Many Types of Basketball Stand? 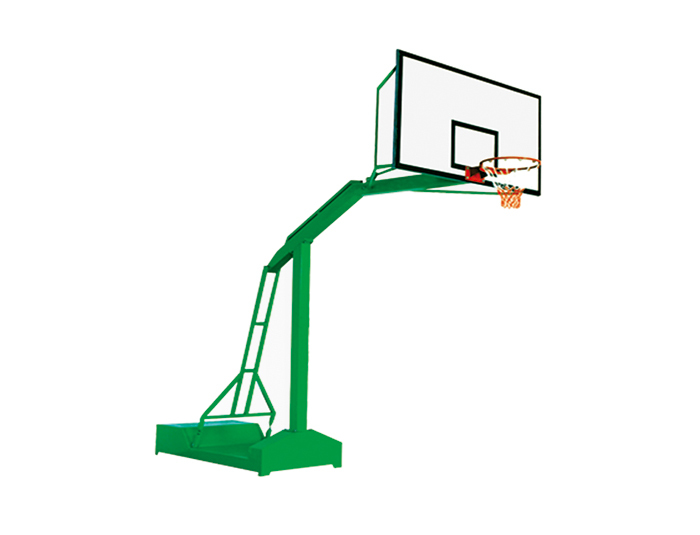 Basketball stand is necessary equipment for basketball courts. 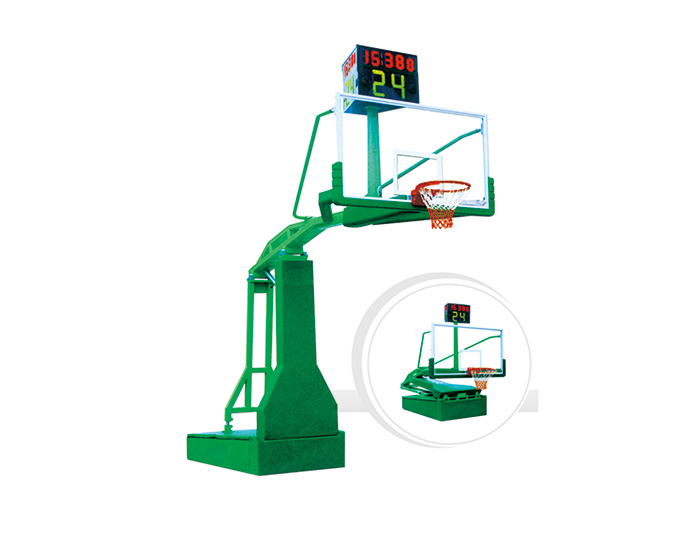 Currently the commonly used is electric hydraulic basketball stand, movable basketball stand, removable basketball stand and so on. 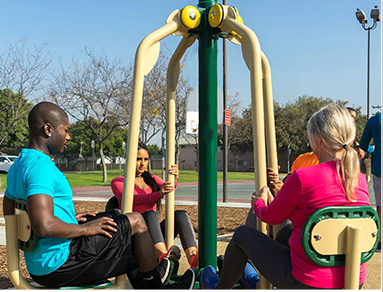 With the development of the national fitness, outdoor fitness equipment has become the object of people rush to the fore exercise. 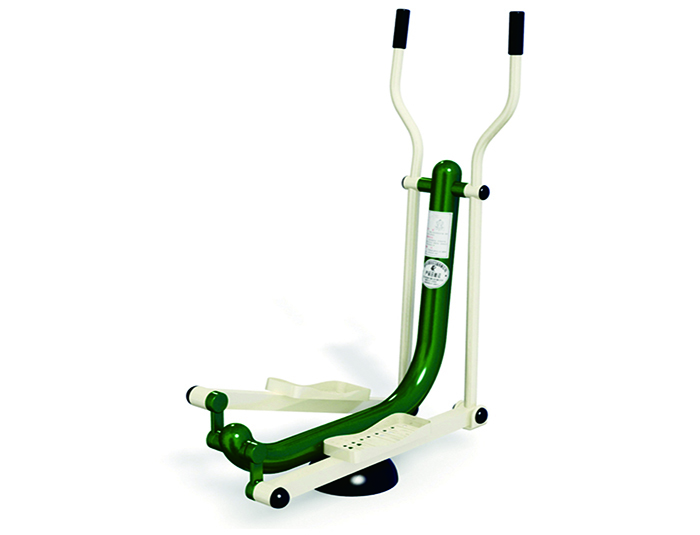 And elliptical machine as the best-selling products in outdoor fitness equipment, it has the unique advantages.